So...I know you're startled. I've posted to this blog seven days in a row. This is more than I had posted since February. I didn't realize how much I had missed it. I've also missed reading your blogs. My Feedly reader actually fought back and deleted all my subscriptions. Yes, I assume it was a calculated move on its part as if it's a sentient being. Help me start populating this technical frenemy again. Do have a blog? 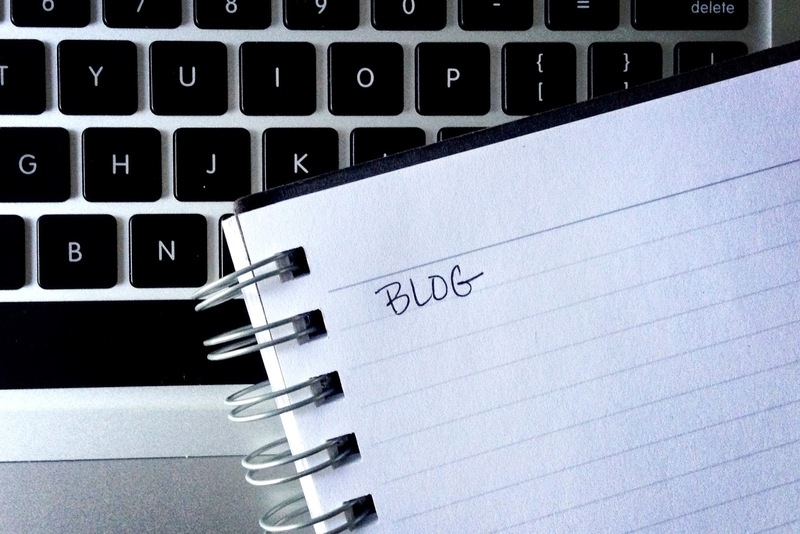 What blogs do you consider must-read? Note: This will be a great crowd-sourced list, so don't hesitate to pimp yourself and others.